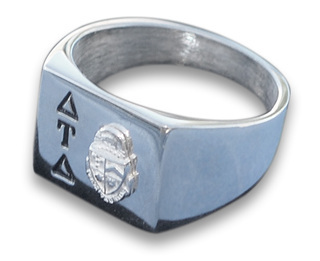 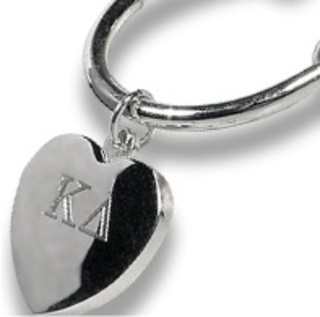 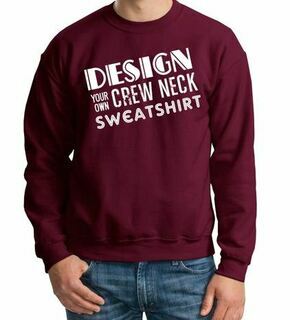 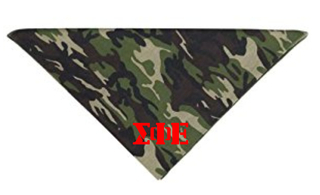 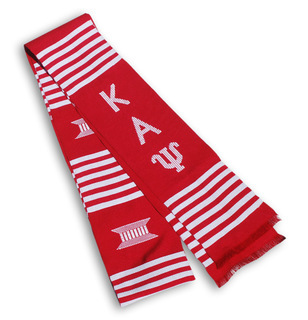 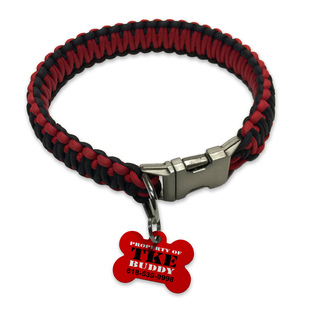 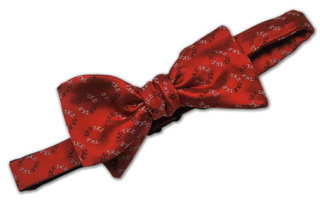 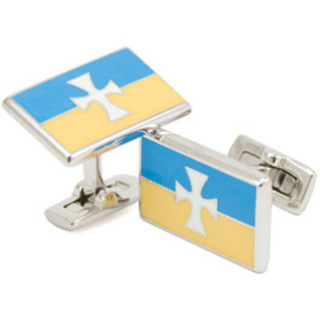 Here at GreekGear.com we've got a little "something something" for every special someone in your life -- browse this section for the very best Fraternity Alumni, Family & Pets Gifts. 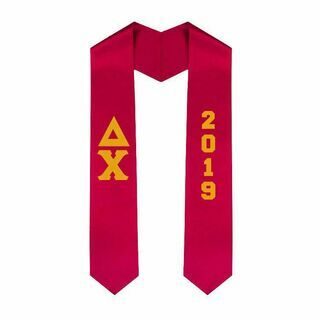 You'll find something just right in this section, whether it's your "spec" who just recently became an alum, your mom or dad (especially if they used to be members in college) or even man's best friend Fido. 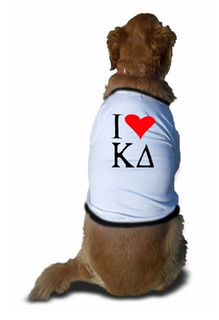 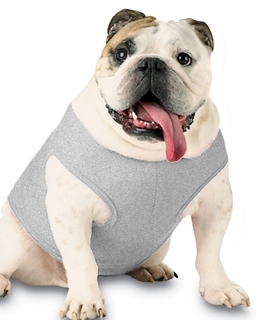 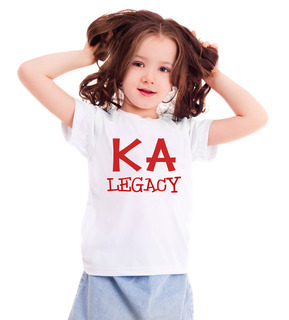 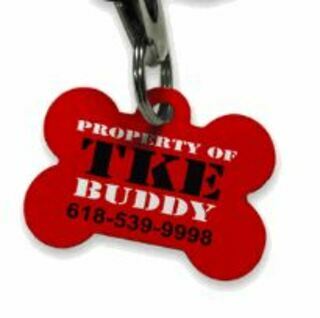 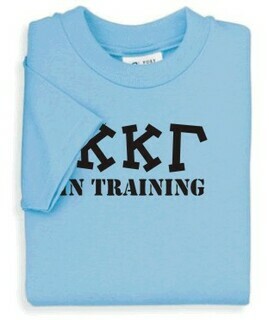 For instance, we have Fraternity & Sorority Greek Doggie Shirts for your chapter dog or favorite pooch back home. 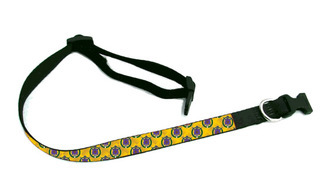 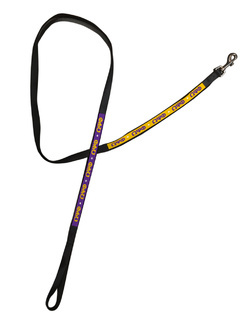 We also carry a Greek Crest Dog Collar to keep on hand for walks in the park. 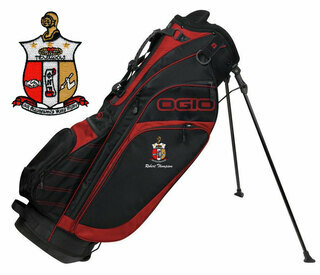 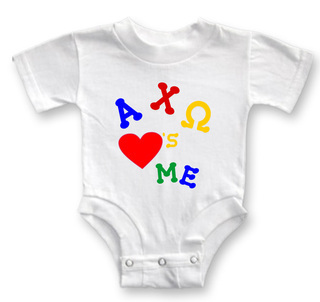 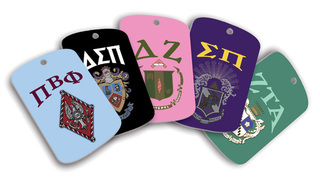 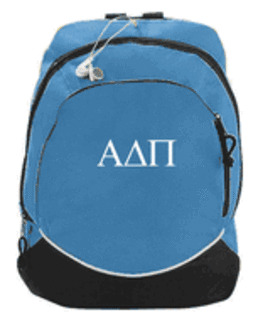 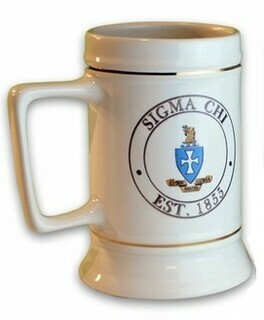 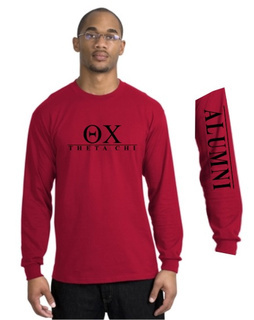 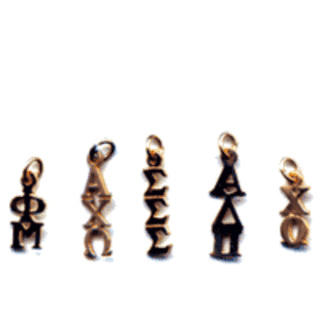 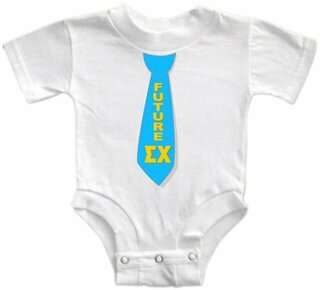 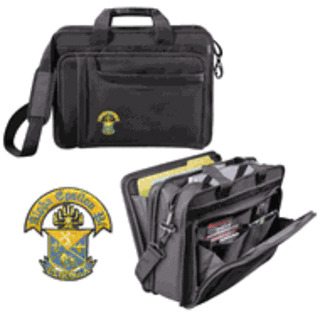 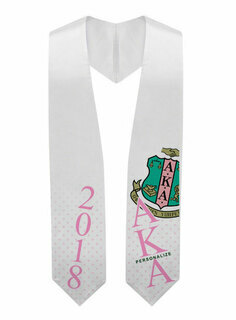 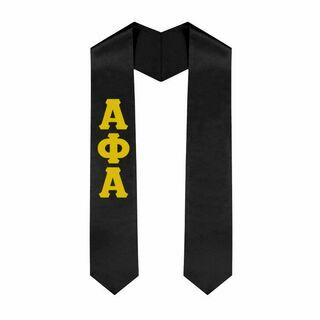 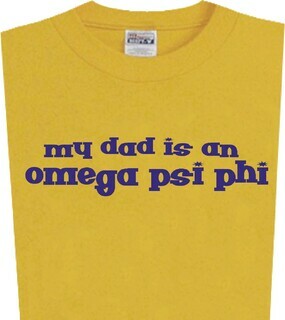 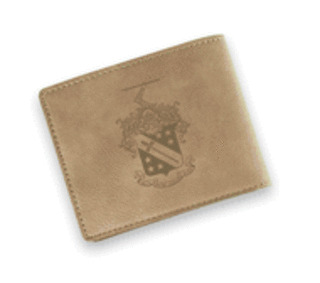 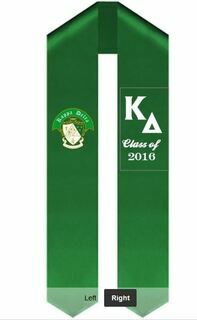 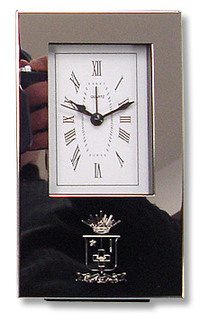 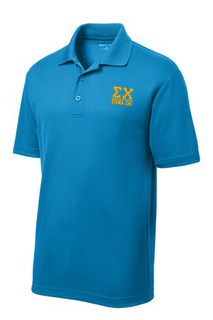 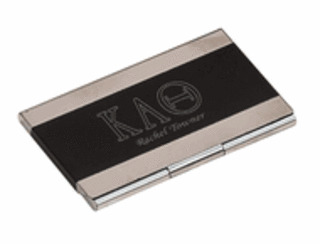 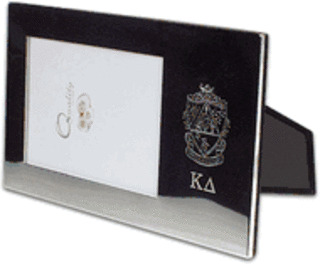 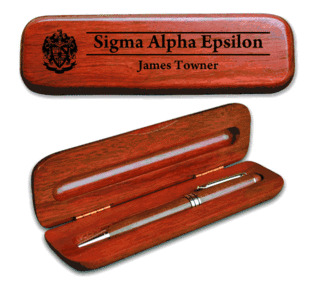 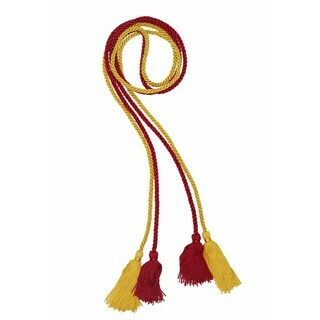 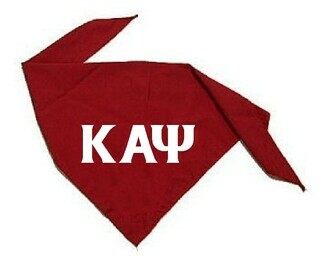 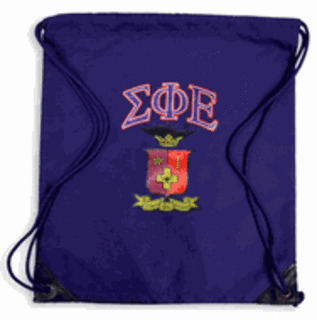 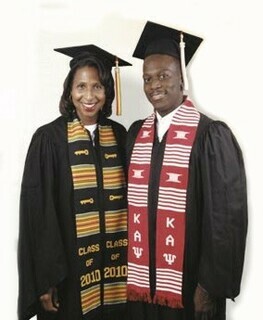 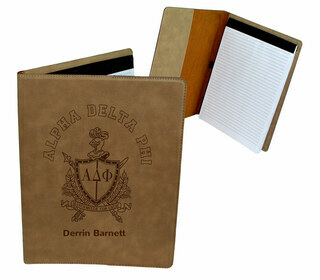 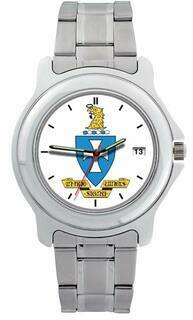 We sell gifts for alumni and family members of Greeks as well. 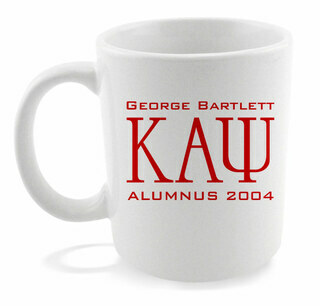 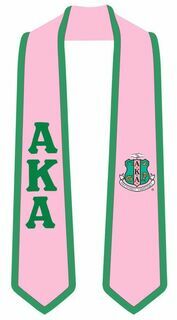 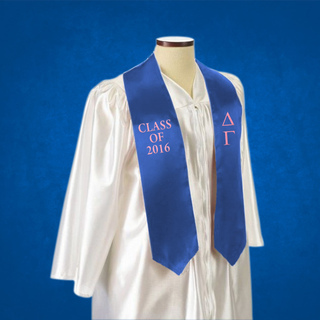 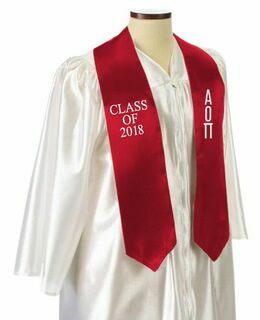 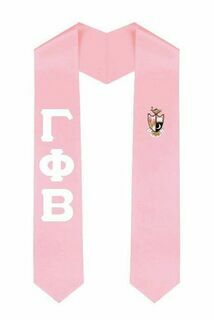 Give the gift of a Fraternity & Sorority Alumni / Alumna Coffee Mug to your favorite alum or a Fraternity & Sorority Greek Graduation Stole for his or her graduation day. 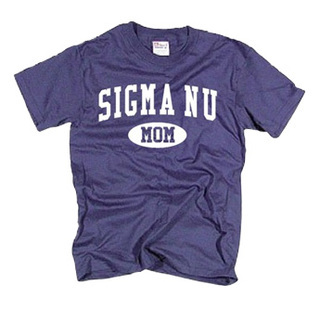 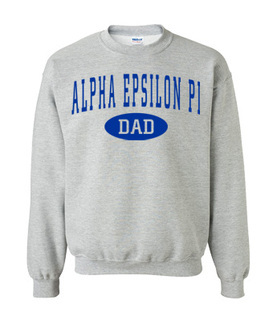 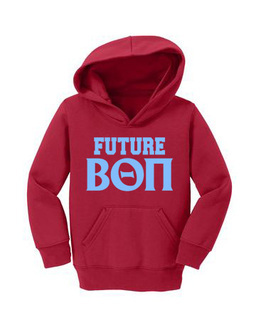 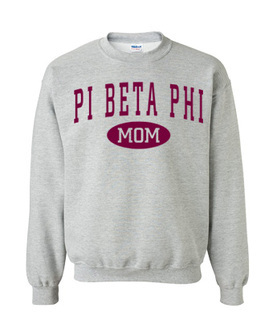 Pick up a Fraternity or Sorority Dad or Mom Sweatshirt to give your parents on your next trip home. 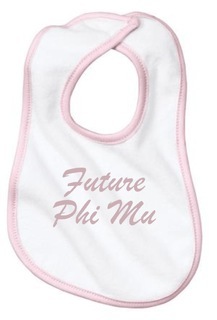 They will love it! 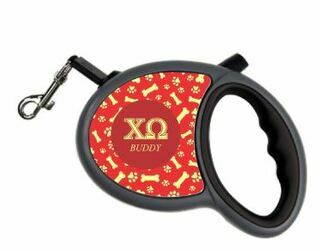 We go through great lengths to make sure that we carry presents for every person you can think of on your list, whether it's an Alumni, Family or Pet Gift. 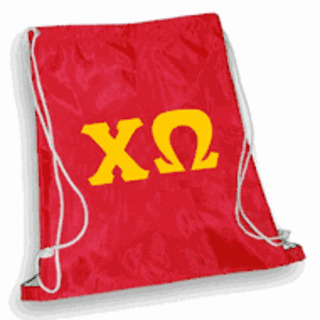 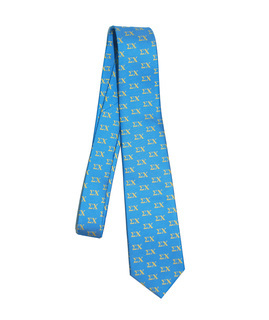 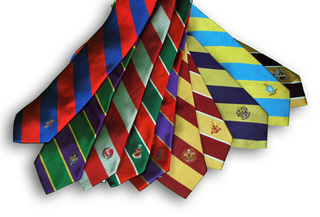 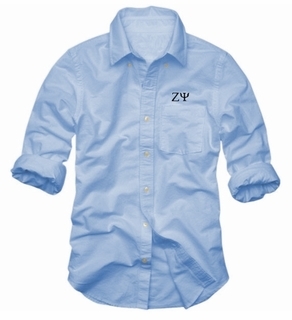 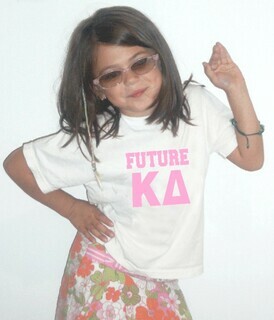 Keep us bookmarked for the best Greek Gear and merchandise on the web!